Photos and details have been released for the S.H. Figuarts Iron Man Mark 20 Python Armor Figure coming from Tamashii Nations. The figures sports black and gold armor, standing over 6″ tall, and includes numerous accessories. Included with the release are multiple interchangeable hands, swap out armor pieces, and effects pieces. The feet of the figure are diecast metal for better balancing while posing. For it’s Japanese release, the figure will be a Bandai Premium Web Exclusive. Pre-orders for the Iron Man Figure begin on March 10th. The figure will be priced at 6,480 Yen (about $58 USD). Look » Continue Reading. The post S.H. 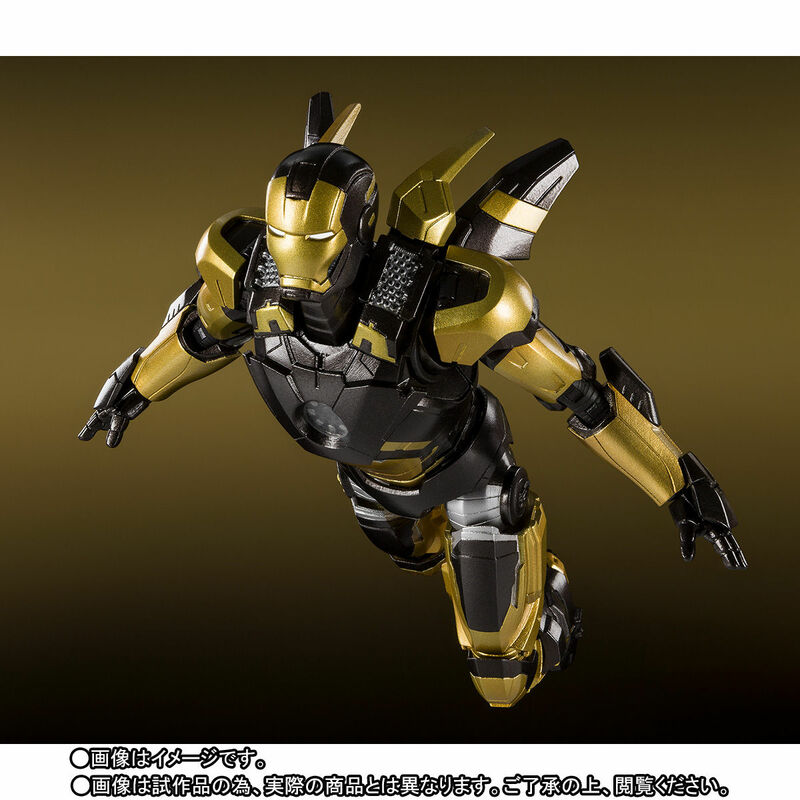 Figuarts Iron Man Mark 20 Python Armor Figure appeared first on The Toyark – News.